San Diego has more to offer than just great weather and theme parks... Check out our travel guide to see why! Special thanks to Erin Dollar for helping put together this guide together. 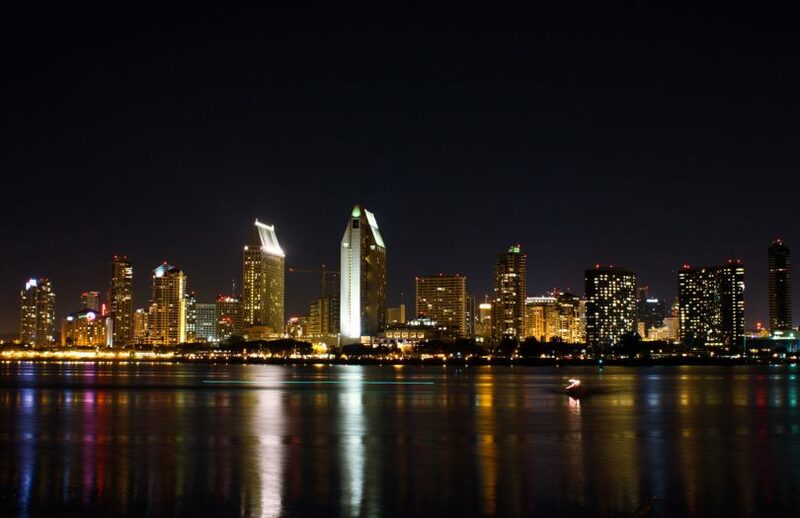 San Diego often flies under the radar… it?s tough to compete with LA just a couple hours away. The easy-going culture of the city extends way beyond the beach. This community has more to offer than just great weather and theme parks ? San Diego, California has a vibrant developing art and design scene, and historical architecture to inspire even sophisticated design devotees. One Bunk is steps from the beach, with a pool and a tasteful patio, but there’s plenty here for indoor-types, too. The home is decorated with a variety of classic Danish modern pieces, including furniture by George Nelson, Noguchi, Charles and Ray Eames, and modern art from many San Diego allied craftsmen.